If you follow pop culture trends, you can probably guess who the most popular stars of the year were. However, the celebrities who made more money than anyone else in 2015 will definitely surprise you. For instance, the biggest rappers in the industry are always bragging about their money, yet Katie Perry made more than Kanye West, Jay-Z and Lil Wayne combined. The richest celebrities of our time didn’t make much in 2015. George Lucas, who made $5.1 billion throughout his career wouldn’t even be in the top 50 earners of the year. And the top earners of the year aren’t even artists or actors, although they’re just as famous. As a matter of fact, most people will likely find that they don’t recognize every name in the top 10. Whether this is an anomaly or the start of a new trend, knowing who makes the most money in show business is bound to provide some insight into other aspects of Hollywood life. 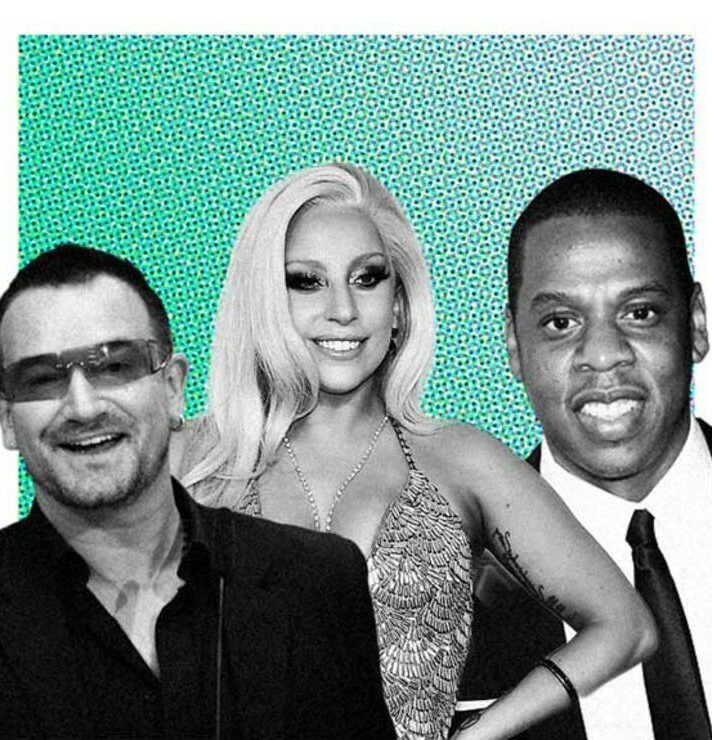 So, without further ado, we present you the 25 highest paid celebrities of 2015.